American Standard is a very old company in sanitary products which has been working from more than 140 years. The company was founded in 1875 with name Standard Sanitary Manufacturing Company. In 1967 its name was changed to American Standard. This is the worldwide famous brand of toilets. The company makes various products for bathroom & kitchens. It has a large number of residential and commercial consumers worldwide. This company makes high-efficiency products with less consumption of water. American Standard brand works under a company named LIXIL Water Technology. This is known as the global leader in sanitary products. LIXIL Water Technology is considered world’s largest sanitary ware company. Product surveys done by different organizations said that 3 out of 5 homes in America are using American Standard products. When we talk about toilets this company makes toilets that are easy to clean, don’t clog & are very easy to install. American Standard products are also known as money savers. 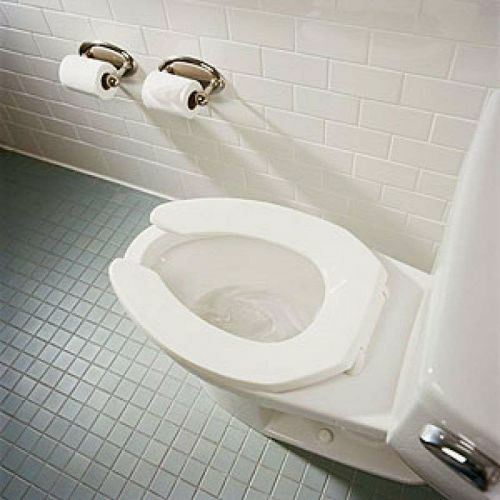 The company makes High efficiency toilets which saves your money. It saves money as follow: "
HET flushes use 20% less water than 1.6 gallons per flush toilets. HET provides high flushing performance. In Cadet 3 Flowise series flush can remove 2 pounds of bulk waste by only using 1.28 gallon of water. The American Standard’s Dual Flush Toilet helps the user to save water. In Dual Flush toilets two buttons are provided on top of the tank for flushing. The user can choose 1.0 gallon per flush option for liquid waste & a standard 1.6 gallon per flush option for solid waste. The various feature makes these toilets so good, some of them are following: "
PWRX 10 Years Battery System is used in all electronic flush valves. This has 2.5 times more life than the life of a normal sensor battery. This battery comes with 5-year warranty. VorMax flush Cleaning Technology is a unique feature of American Standard. 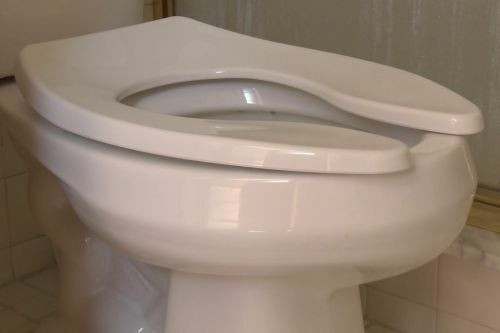 VorMax is a technique which is used in a toilet for better cleaning or this technique completely cleans the bowl in just single flush. ActiVate touchless flush system. With this technology, user can activate flush by simply waving the hand at the gap of 2” from the sensor. EverClean surface makes the toilet super smooth like a mirror and is easy to clean. PowerWash Rim is an advanced technology which traps air in the chamber of rim & creates a pressurized wash. This helps to bowl keep clean with each flush. The company makes some Plunger Free toilet models. In these toilets, 4” wide flush valve & 2 3/8” wide trapway is used which can move 70% more mass than the standard models. American Standard makes toilets with right height. Many toilets heights meet American with Disability Act guidelines. Toilet Outlet Size ranges from 1 ¾” inch to 2 3/8” inch. 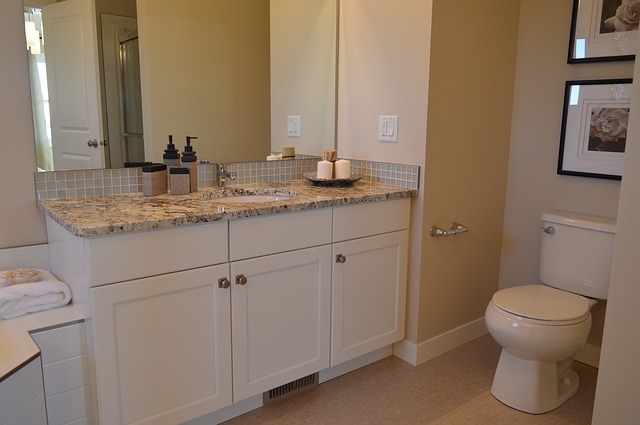 The Larger outlet of toilets provides better performance than smaller. The company thinks that time is more valuable. Their consumer should not waste time on installation. The company always focus on research & development about the fitting of a product. American Standard toilets take less time to install as compared to other company’s toilets. The company makes toilets of all price range from basic models to high feature models. A complete toilet with basic features ranges start from approximately at $200. Full automatic feature toilets have price range more than $1500. So customers of every price range can buy a specific toilet model according to budget. See more info about flushing toilet, visit here. Bread Boxes - What You Mu..